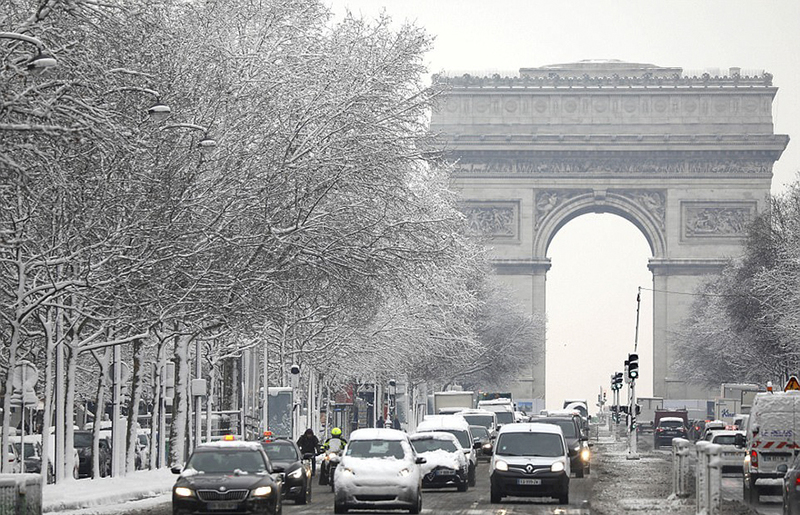 When you turn on the news after a heavy snowfall most of the anchors will tell you about all the troubles the winter has caused to the place. 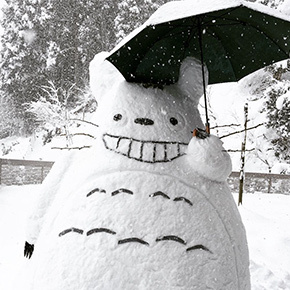 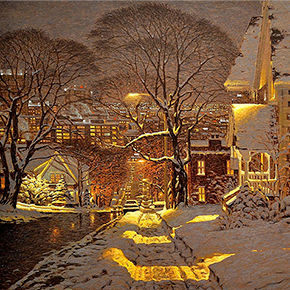 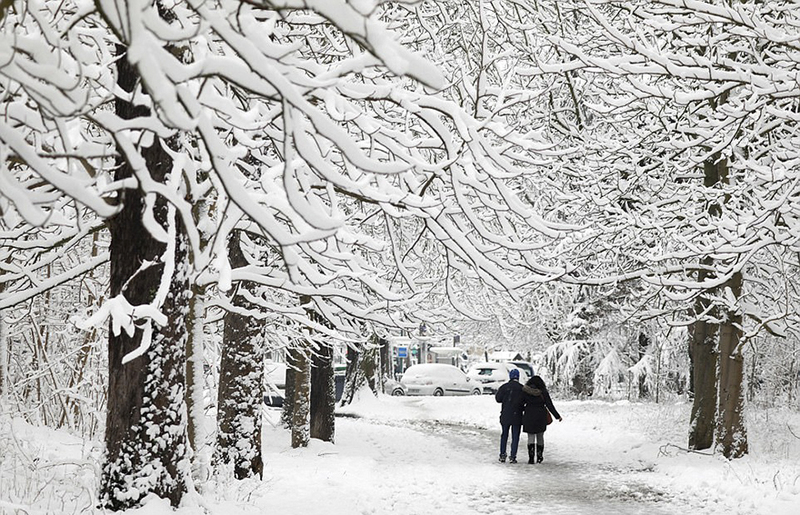 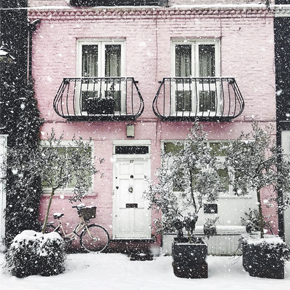 However, if you pause to look around, or instead looking at a TV screen you’ll take a peek through the window, you might start appreciating how beautiful winter can actually be. 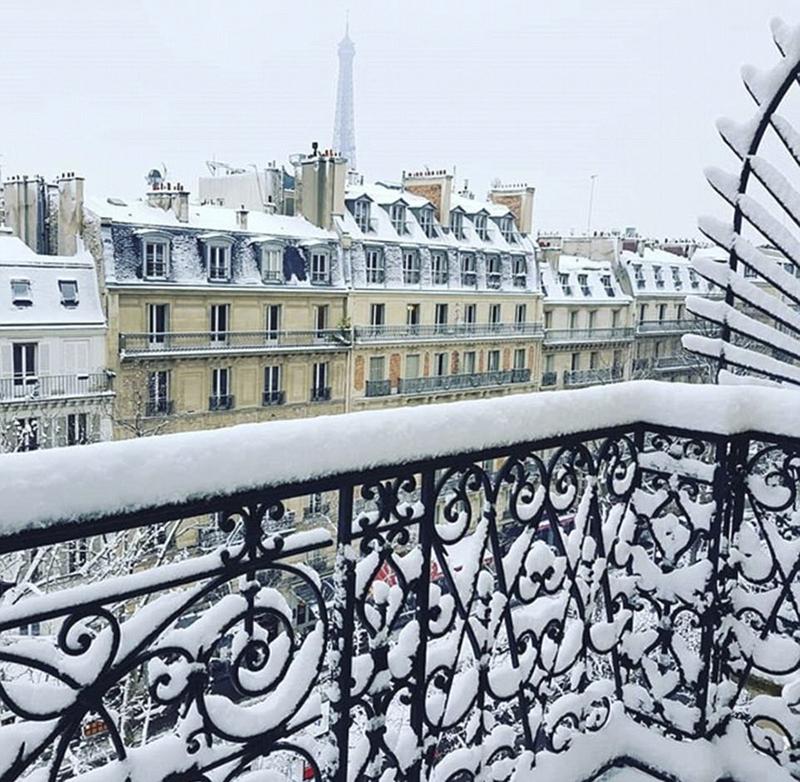 Even with record-breaking paralyzed traffic (460 miles long, with 1,500 lorries and 2,000 other vehicles) and biting cold, Paris still can’t help but look magnificent. 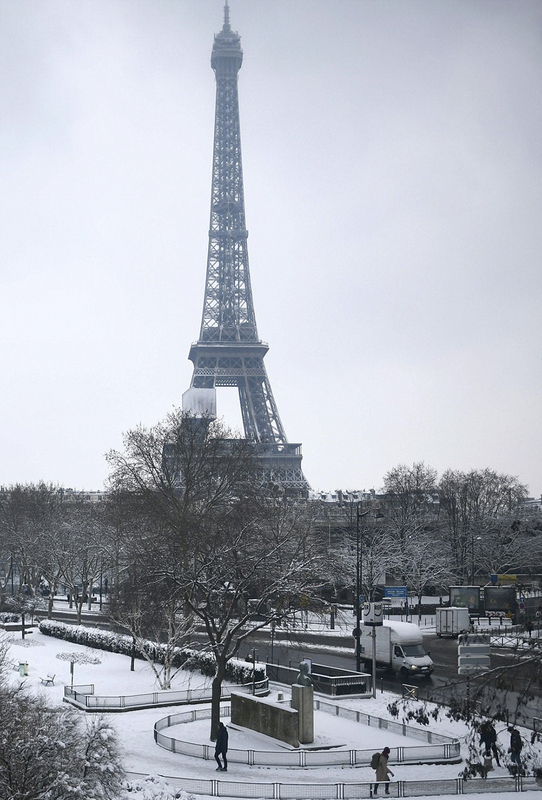 Maybe those extra few hours that the tourists were forced to stay in the City of Love isn’t that bad of a deal after all? 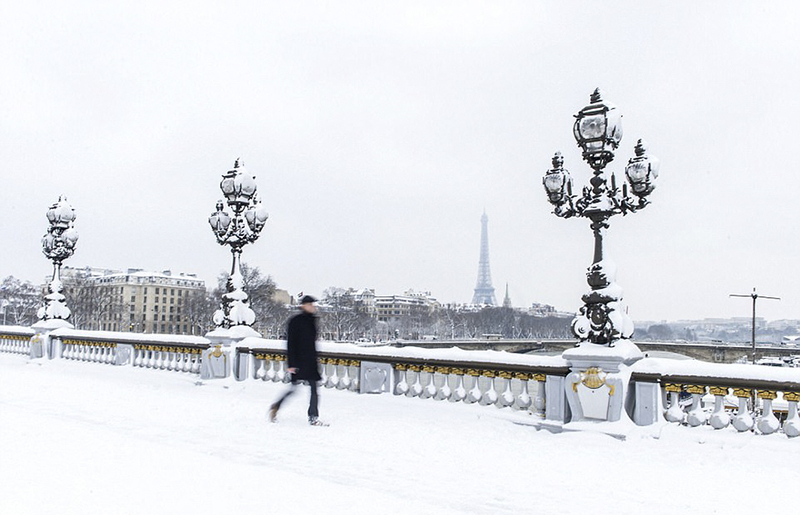 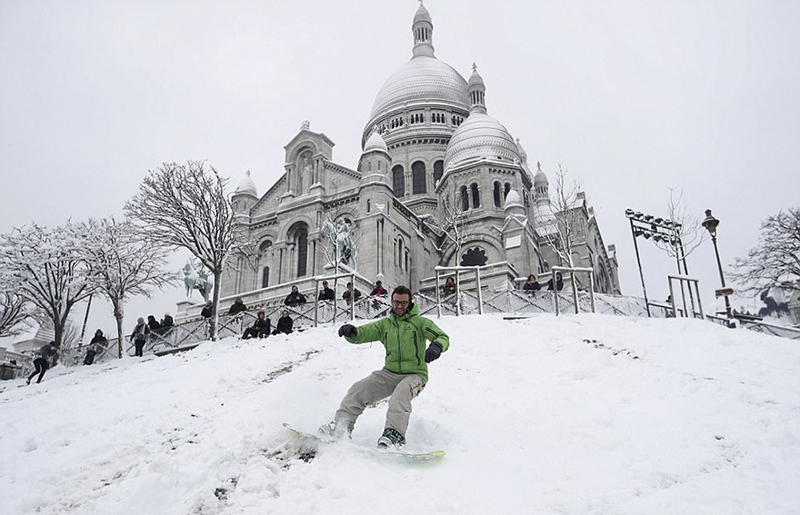 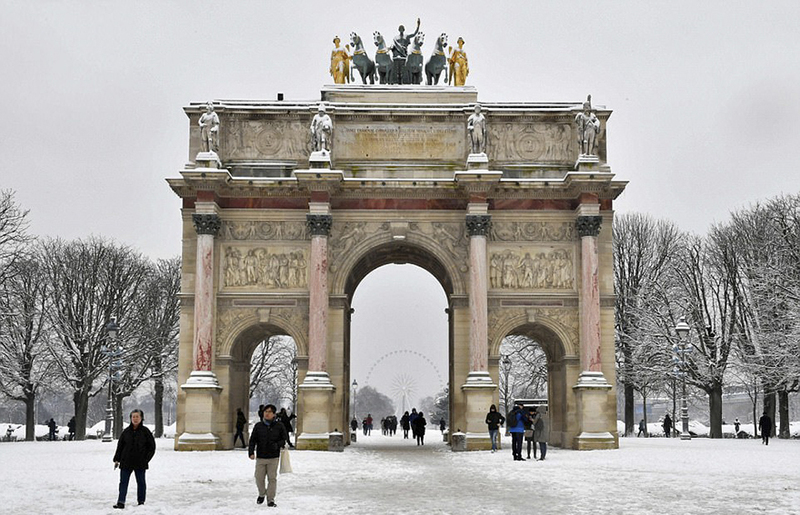 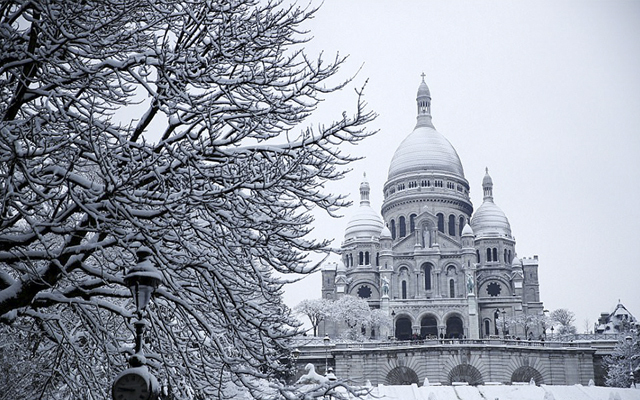 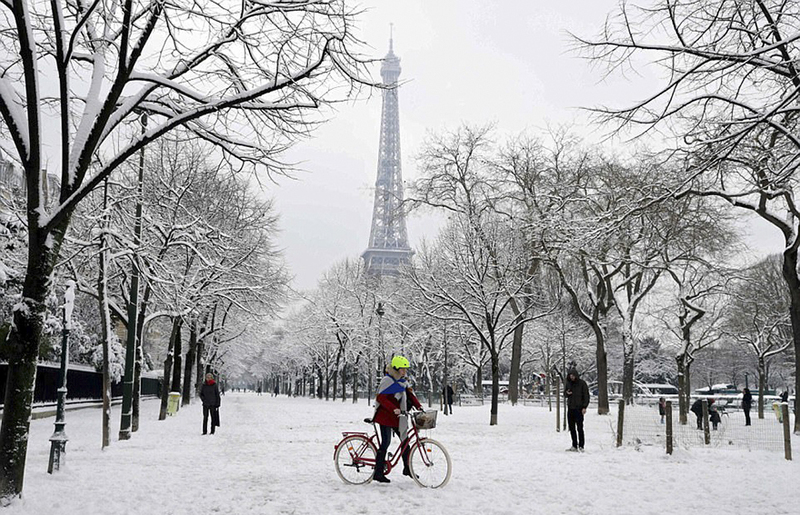 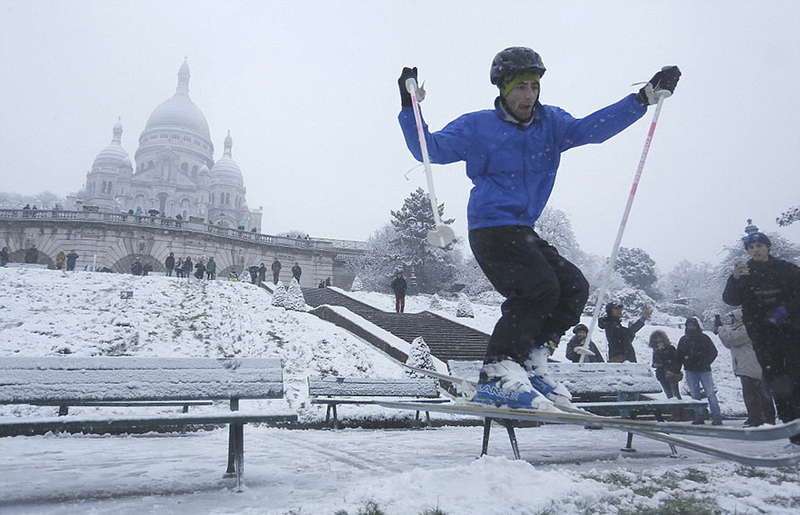 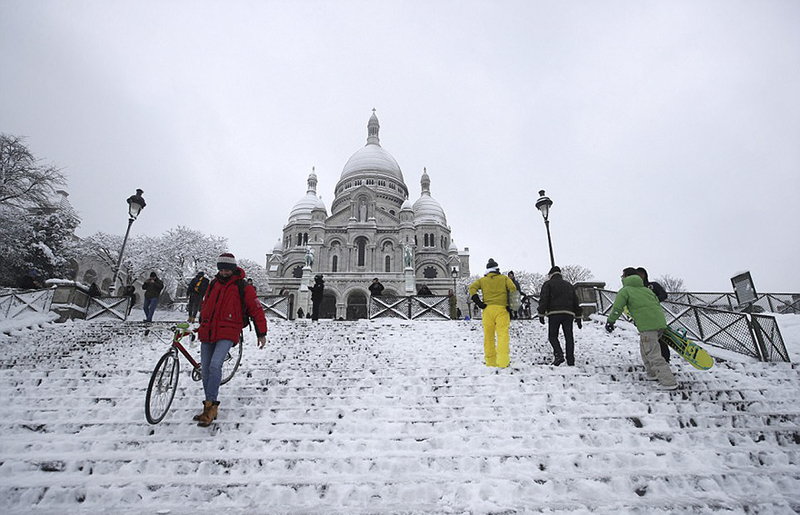 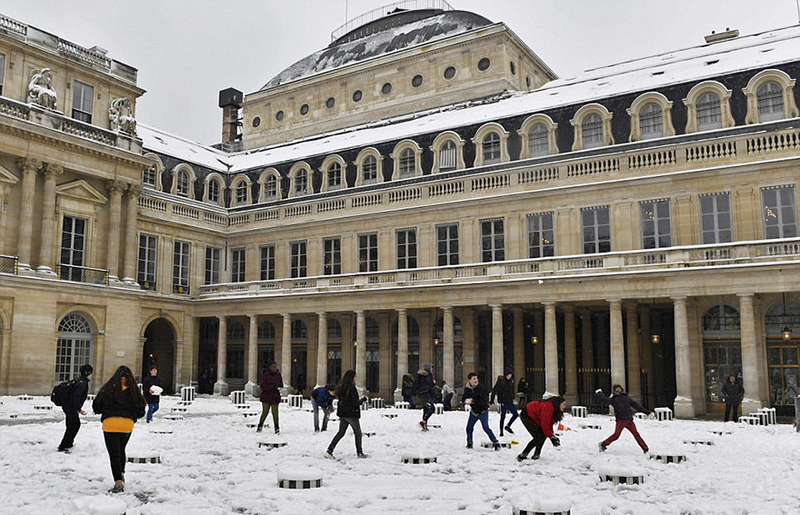 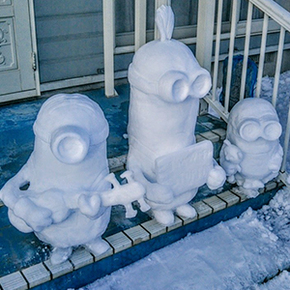 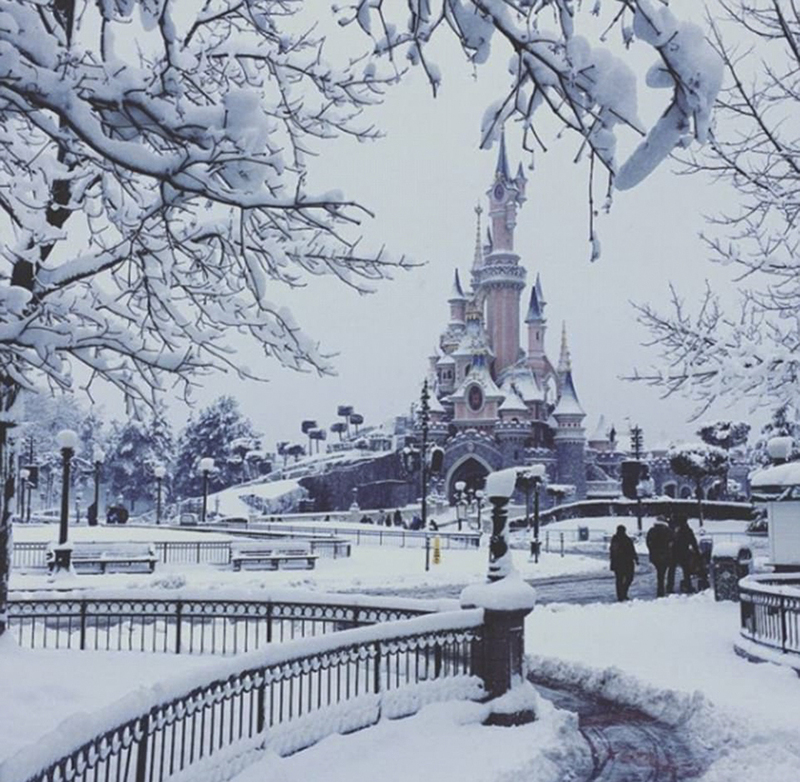 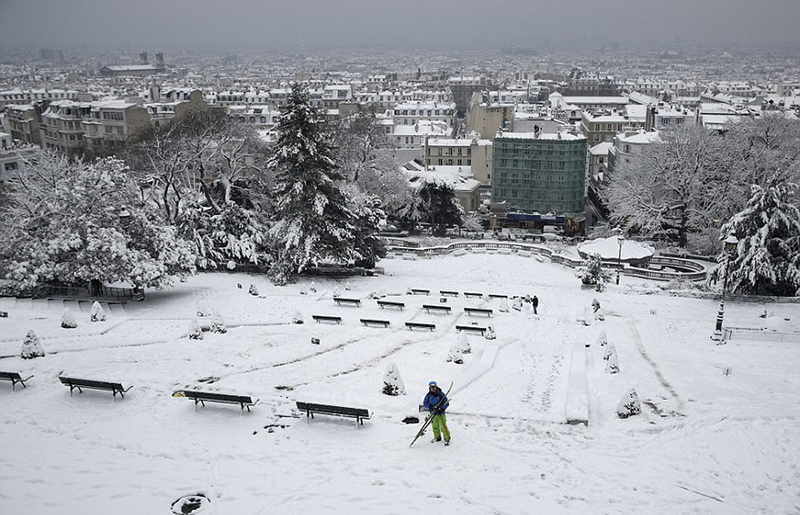 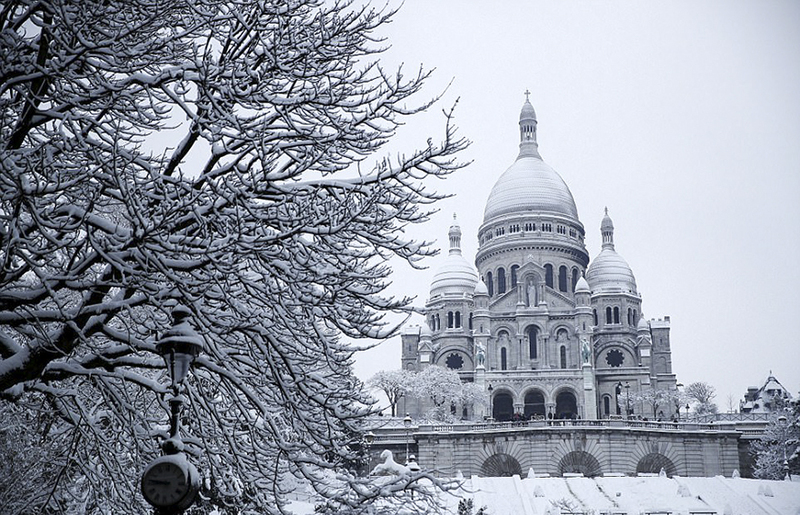 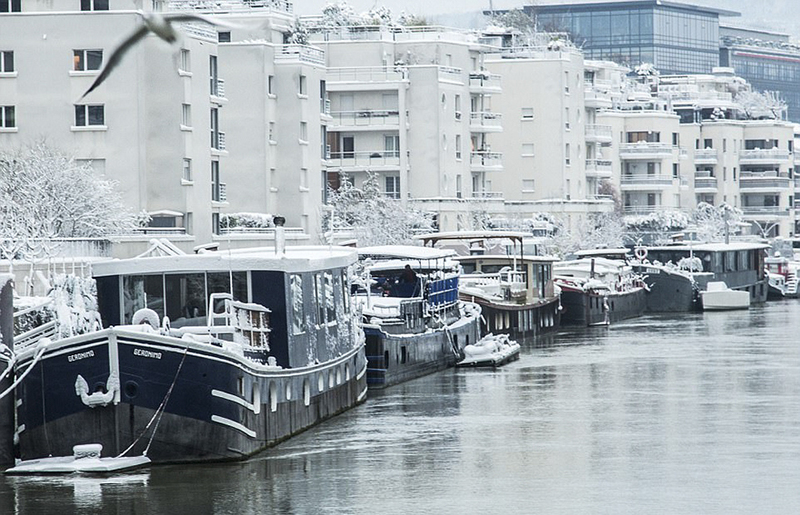 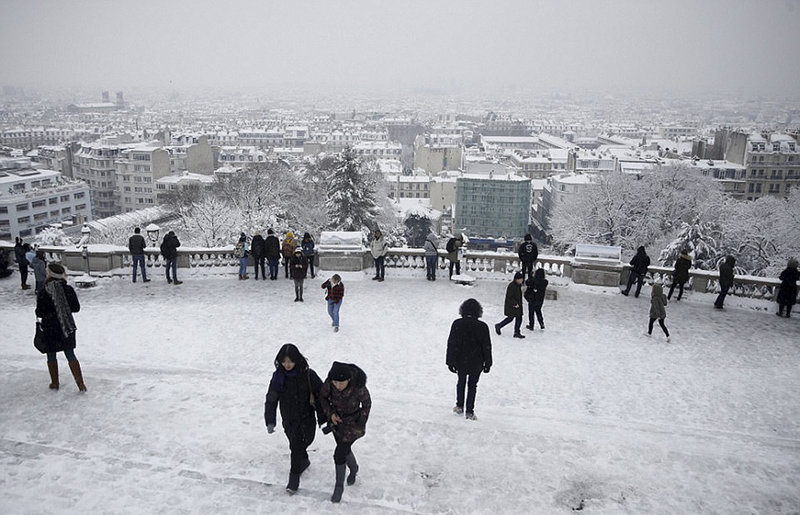 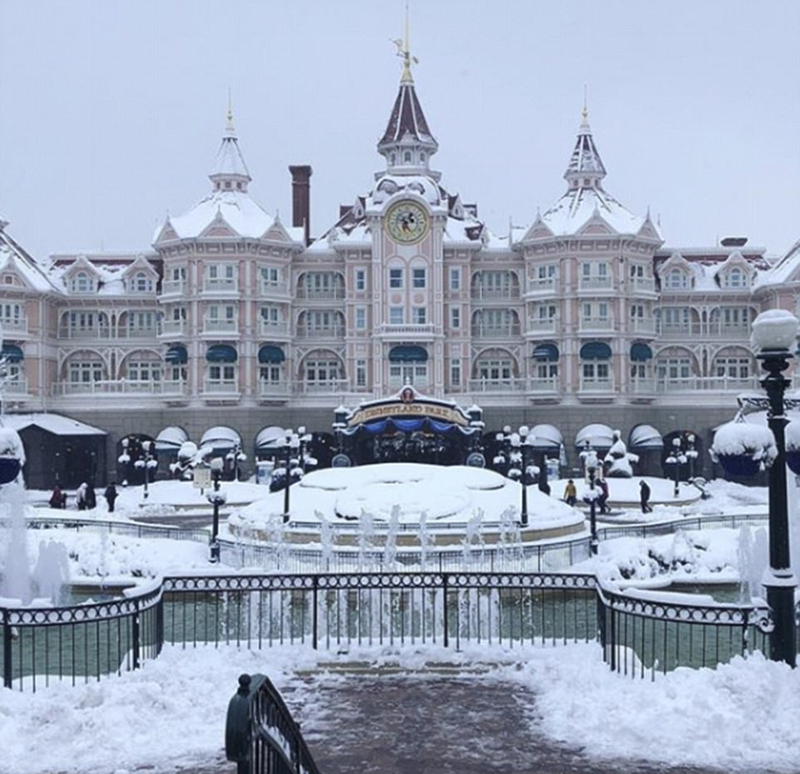 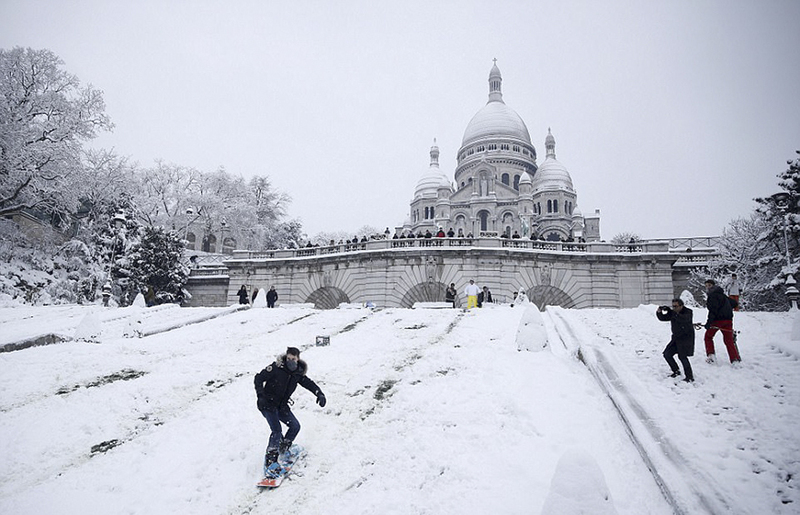 Scroll down to see Parisian winter wonderland for yourself.